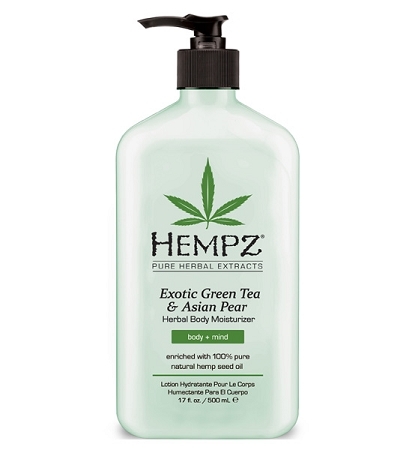 100% Pure Organic Hemp Seed Oil and infused with a revitalizing blend of essential extracts, vitamins and skin enhancing properties to awaken, balance and help maintain healthy, youthful skin. Vitamins A, C, E & B5 help protect skin from natural & environmentally triggered oxidants and elements. Helps stimulate skin with natural anti-inflammatory properties & skin regenerating ingredients.